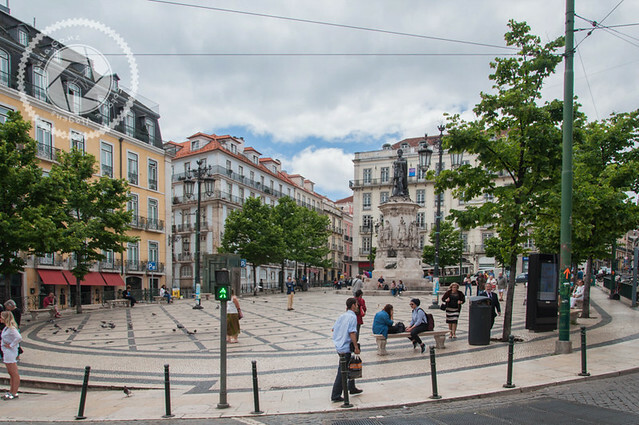 One of the most picturesque districts of the Portuguese capital and with the city’s busiest bohemian night. 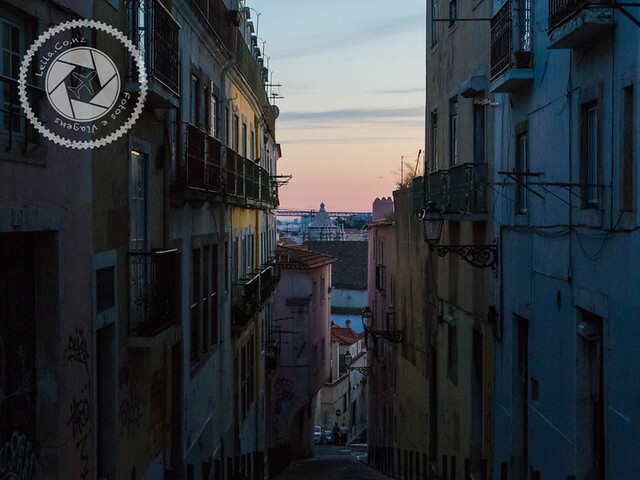 Formerly known as Vila Nova de Andrade, Bairro Alto was built in 1513 on one of Lisbon’s 7 hills. The construction of the neighborhood was made in two stages, the first area to be made was the southern region, and more towards the end of the century the coming of the Jesuits encouraged the construction of the northern region. Over time, the elite of the time began to attend the highest part of the hill, and the lowest part was frequented by the entire population. 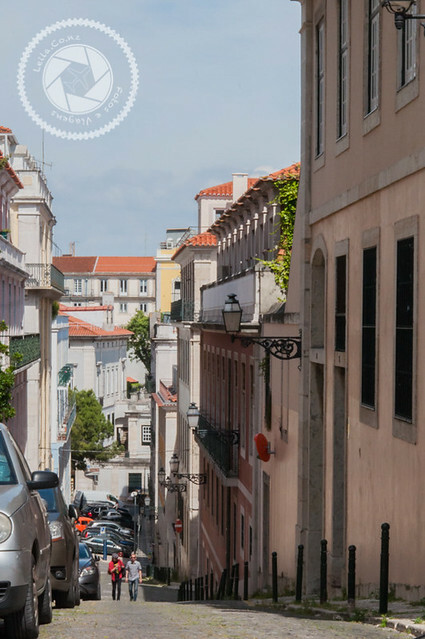 The earthquake of 1755, although it reached very little the Bairro Alto, frightened the elite who lived in the region that sold, rented and even abandoned their homes. From that moment, the lower classes began to settle in the place that stopped being a noble region of Lisbon. Since the region ceased to be populated by the elite classes, artists and intellectuals began to settle in the houses, and in the old residences of the nobles there were some newspapers that were being born at that time and which needed large spaces so that it could support the large machinery needed for this activity. Beginning its night life, the neighborhood began to be frequented by sailors, prostitutes and fadistas, who at that time was not a sign of good thing and a figure to be feared. The fadistas belonged to the poor class of the city and many were connected to the network of prostitution, murders and robberies. The nightlife in the area was closed for years during Salazar’s dictatorship. It is only in the late 70’s that bohemian life takes over with all the force, with new bars, restaurants and fado houses we know to this day. The upper district has an active life during the day, and even more so at night. During the day much can be seen in the neighborhood, such as lookouts, rides with lifts, wine tastings, not to mention the variety of restaurants that run during the day. At night the life in the region changes, the amount of people increases a lot and in each corner you will find a bar, restaurant or the famous and typical taverns. 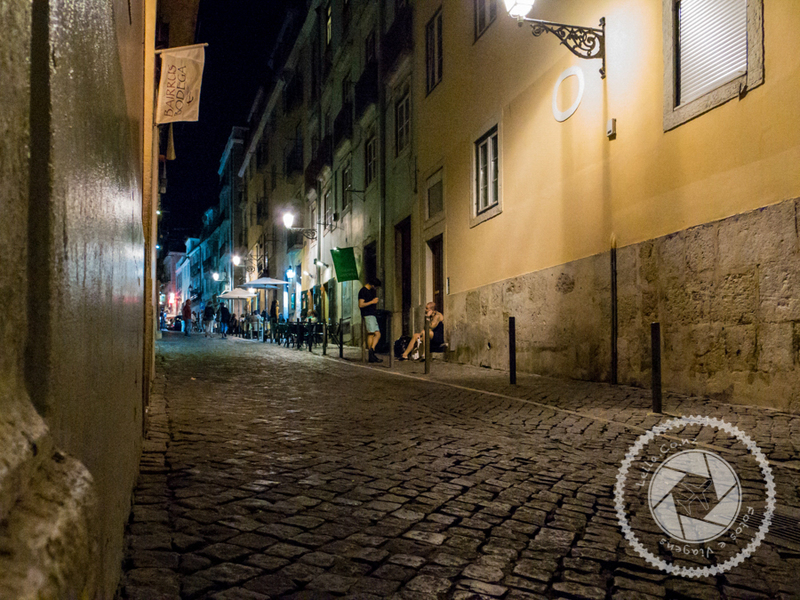 By law, Bairro Alto establishments close at 2am, but if you want to extend the night you have the option to go to Cais do Sodré. The structure of the neighborhood is basically of wide and perpendicular streets, already the facade of the buildings and houses are all ordered and regularized. Such features attracted attention in the seventeenth century since they were novelties and no such urbanization was known. It was classified as Joint Public Interest in 2010. Portuguese journalism was born in Bairro Alto. It was the region where the newspapers “O Século” and “Diário de Notícias” started. It was the first neighborhood to be built with the widest streets for the time, this widening of the streets was done with the intention of passing the cars. As much of the buildings had resisted the earthquake of 1755, the buildings of the upper district were a reference for the reconstruction of downtown Pombalina. 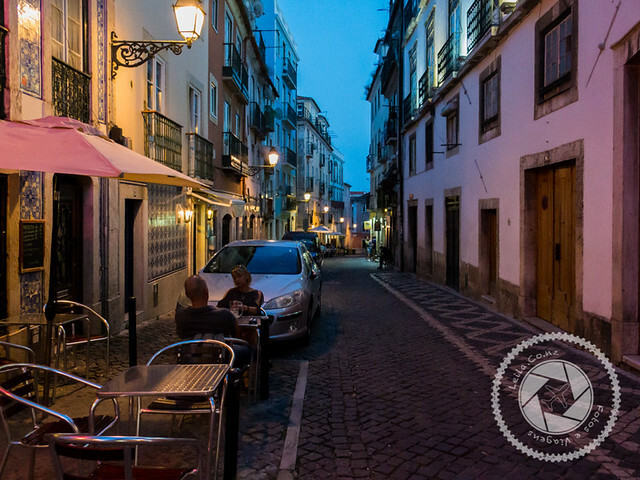 The Bairro Alto was the last region of the country to switch public lighting to gas by electric. If you have a fado house that you would like to meet, it is recommended to call a few days in advance (ideally a week) and make a reservation so that you do not risk taking place. 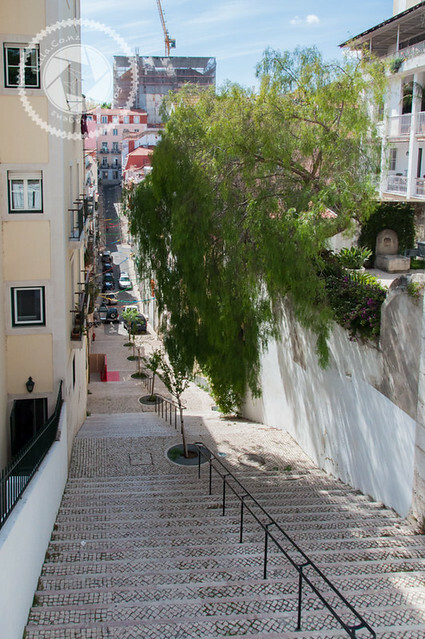 If you have difficulties locomotion, the tour of Bairro Alto can be a challenge, because it is a region with many hillsides and although the streets themselves are wide, the sidewalks are very narrow. 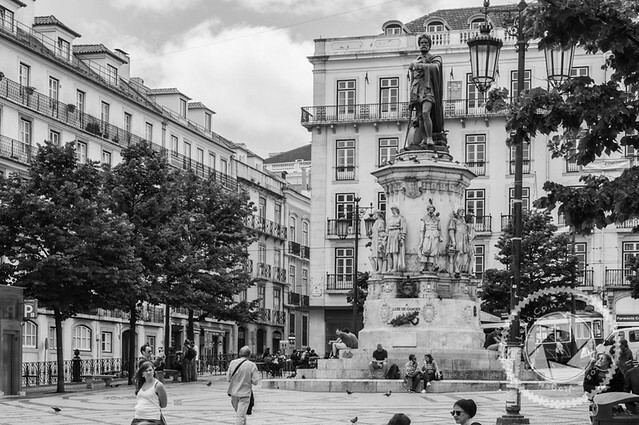 Although it is very picturesque, it is not in my favorite regions of Lisbon to walk around during the day, especially if it is with children or the elderly. As it is located at the top of one of the hills, it is a neighborhood full of slopes and not much different from other flatter neighborhoods. Already the night is different from much of Lisbon and worth the experience.